Sorry if you see this post in your timeline a couple of times.. I was having trouble getting it to work but its working! 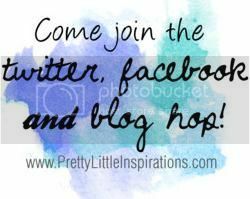 I am so happy to be cohosting this blog hop with Angela over at Pretty Little Inspirations! 4 comments on "Its a Blog Hop! " Hi! Following via GFC from the blog hop! Thanks for hosting! Hi! I'm Lindsey- I'm co-hosting with you today! Just wanted to introduce myself and let you know I'm following you! Hi! 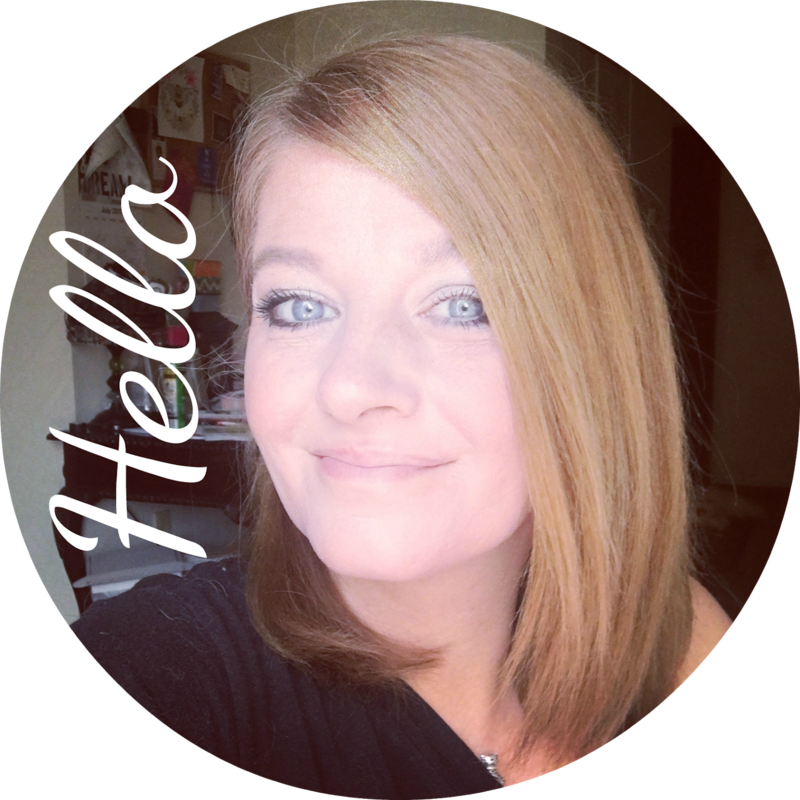 I'm following you from the blog hop! Thank you for co-hosting! @Kristy, Lindsey, & The Cantrells.. Thanks so much! I will be following you guys all back! =) Happy Thursday!